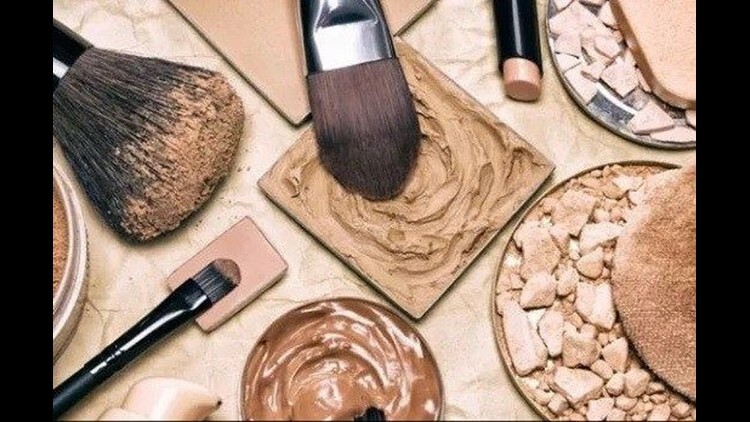 Los Angeles police confiscated $700,000 worth of bootleg cosmetics containing animal feces, bacteria and human waste on Thursday. The counterfeit products were uncovered in a raid of 21 stores in the city's Fashion District, notes Los Angeles television station KABC. Los Angeles Police Department Capt. Marc Reina released photos of the department's work on Friday. "Busted! Major Task Force hits 21 locations in the @LAFashionDist and nets $700,000 in Counterfeit cosmetics found to contain bacteria and human waste. The best price is not always the best deal!" Reina tweeted. KTLA-5 reported six people were arrested and its anticipated they'll face a charge of "trademark violations of major brands." Another 15 people were given cease and desist orders. The raid followed several instances in what people called the name brands to gripe about bumps and rashes, reports KABC. The products were tracked to the Fashion District, where officers did undercover buys. Subsequent tests found bacteria and animal feces, the station reported. Detective Rick Ishitani told KABC companies must meet the expensive duty of meeting safety standards while makers of bootleg product don't. "Those feces will just basically somehow get mixed into the product they're manufacturing in their garage or in their bathroom — wherever they're manufacturing this stuff," Ishitani told KABC. KTLA-5 reports LAPD had to conduct a similar investigation in February 2017 after customers complained of bumps and rashes.